You have to see these breathtaking tattoos. 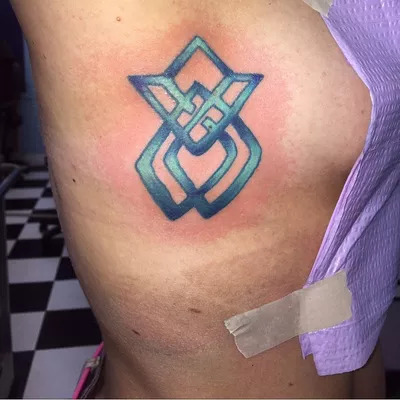 Many people think of tattoos as something you might get as a teenager and maybe grow up to regret. But for some, marking your body with ink can actually be incredibly therapeutic and help to release pain. 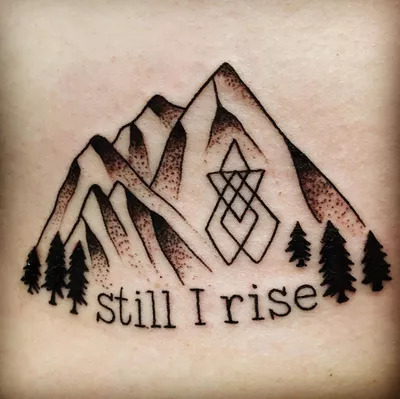 A small study published in the journal Tailor and Francis Online last December found that getting a tattoo can be a healing experience for those who have experienced a sexual assault. 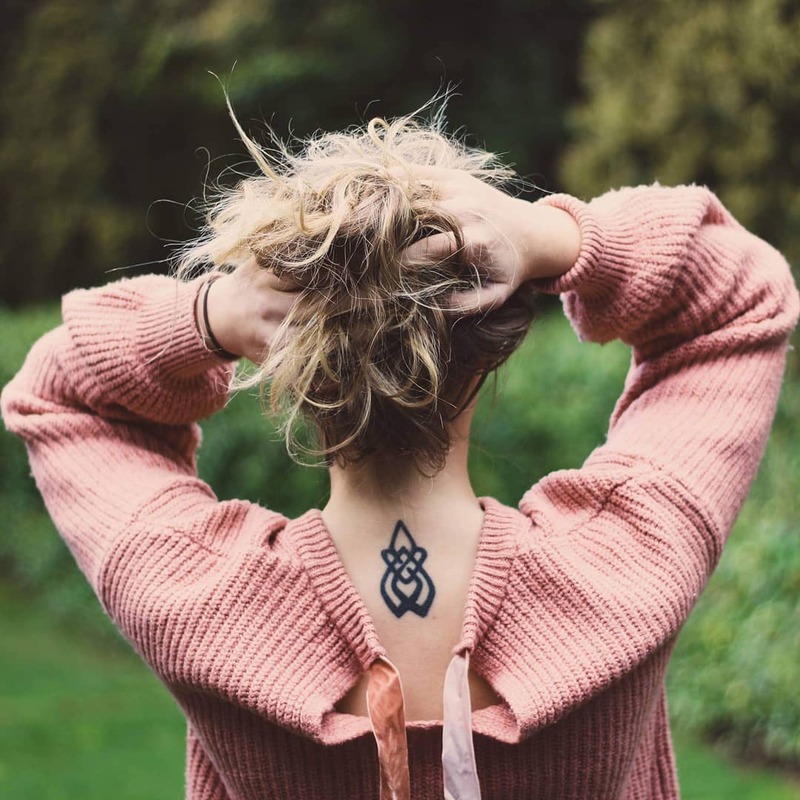 The researchers spoke to sexual assault survivors and found that many used tattoos as non-traditional methods of healing and a way to regain control of their bodies. Sexual assault is more common than you might think. A 2013 report from the World Health Organization found that 35% of women across the globe had experienced sexual assault. That includes Lady Gaga, who spoke out in 2016 about being sexually assaulted as a teenager. 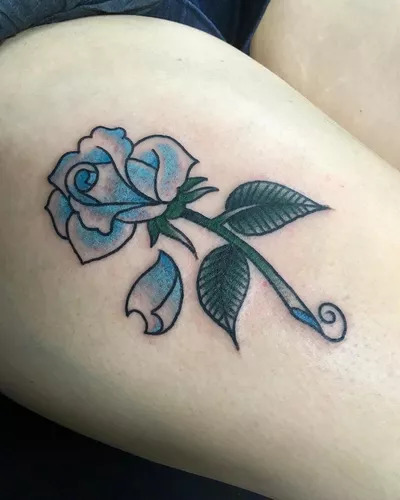 The Oscar winner was diagnosed with post-traumatic stress disorder after the experience and chose a geometric rose as her healing ink. 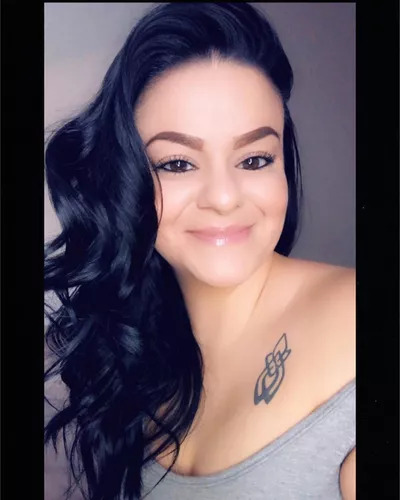 The singer started a trend, and many of her fans got a similar tattoo to help them heal from their own assaults. 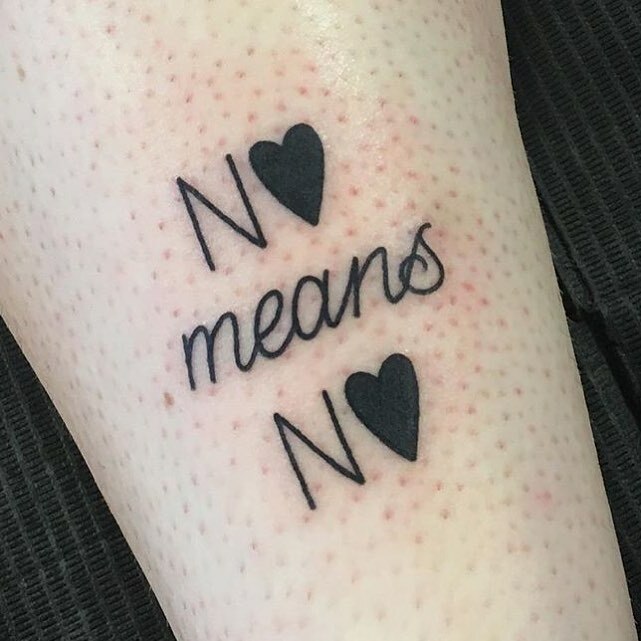 Below, check out more incredible tattoos from sexual assault survivors. @fitprosarah/instagram: "#yeahithurt...but not as much as what I had to go through, which it stands for." 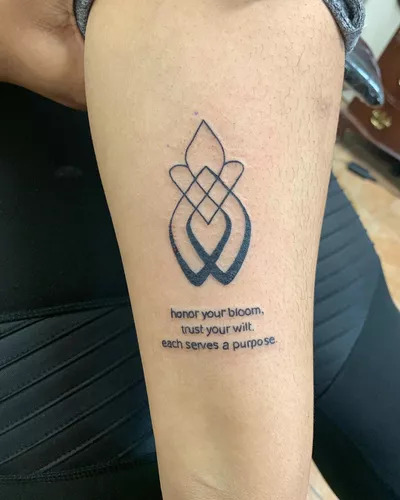 @bellabarcellona94/instagram: "I knew I wanted this design forever as soon as I saw it on @ladygaga The beautiful growth that comes from the flame reminded me of how I have seen so many to strive for normalcy after their trauma and refuse to allow fear to rule their lives. We are survivors, but we are also more than our survivorship. We are warriors." 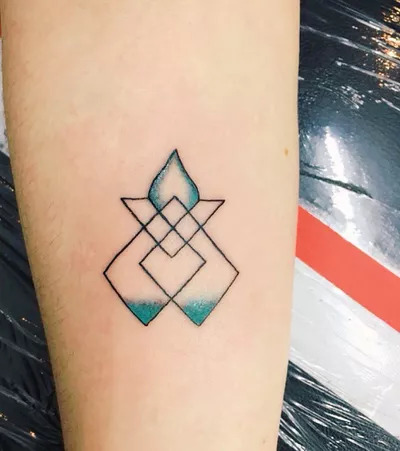 @nanxyxlove/instagram: "This tattoo signifies me losing a piece of myself but also a reminder that 'you will always survive if the flame inside burns brighter than the fire around you'." 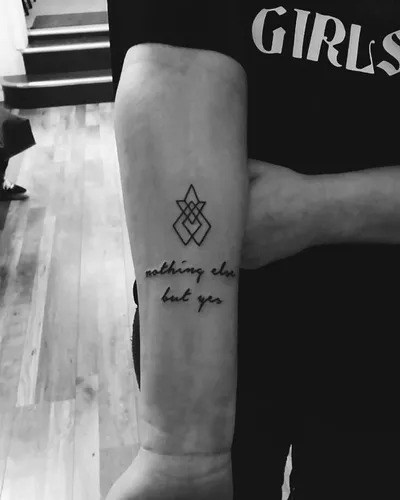 @earthlingsua/instagram: "This is not just a tattoo. It's part of a movement. Wearing this on my body means you are safe to come and talk to me. Or anyone else wearing it. YOU ARE NOT ALONE." 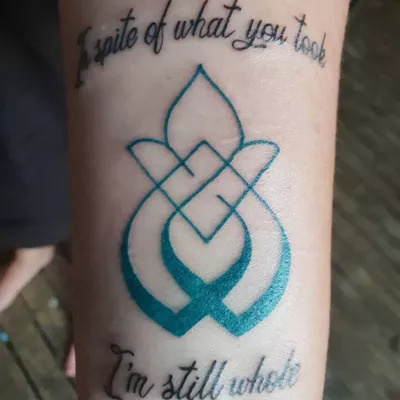 @wildflowern.n/instagram: "This tattoo is a reminder of how far I have come, how strong I am, how I am still whole. "